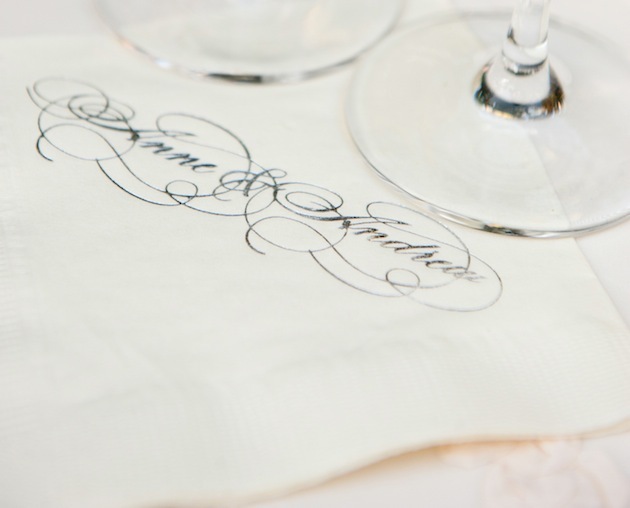 Add flair to your cocktail napkins with personal details. 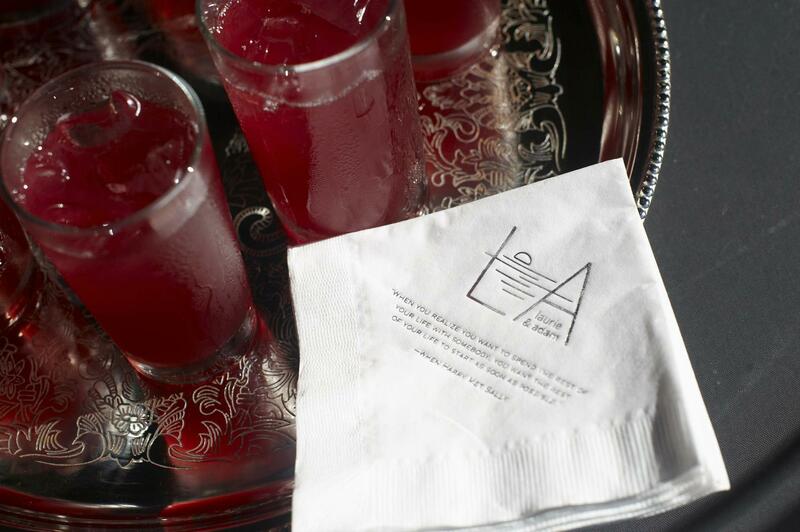 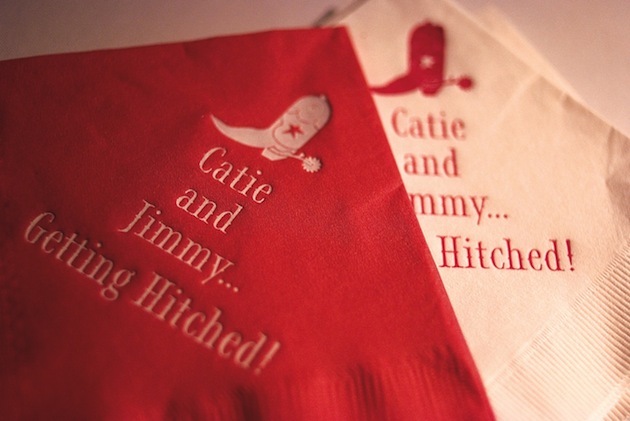 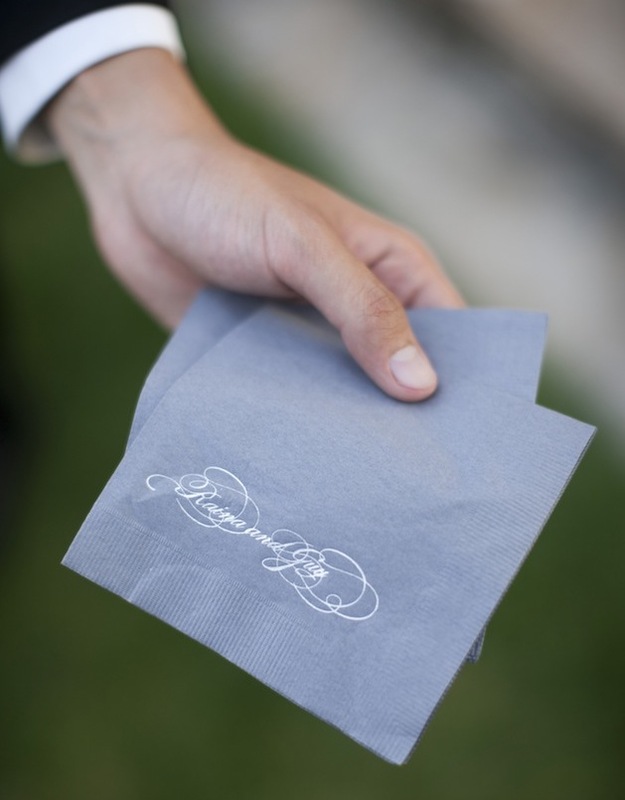 Customized cocktail napkins are a fun and easy way to add a personal touch to your cocktail hour. 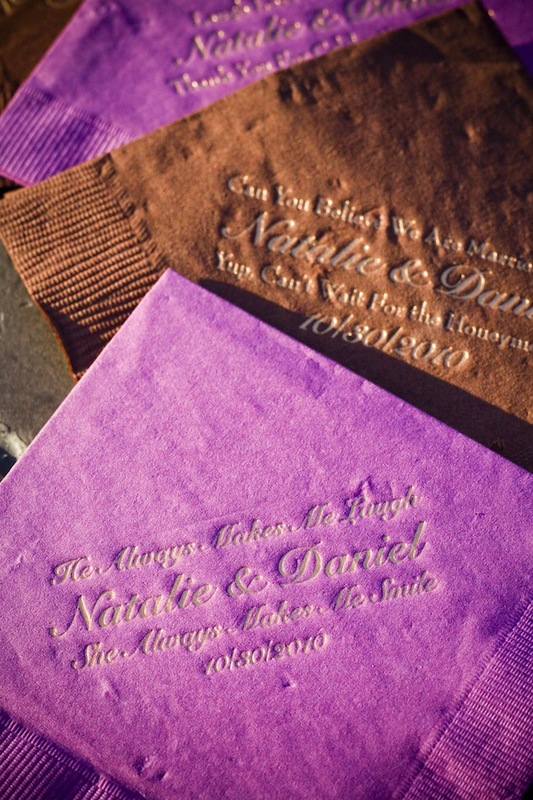 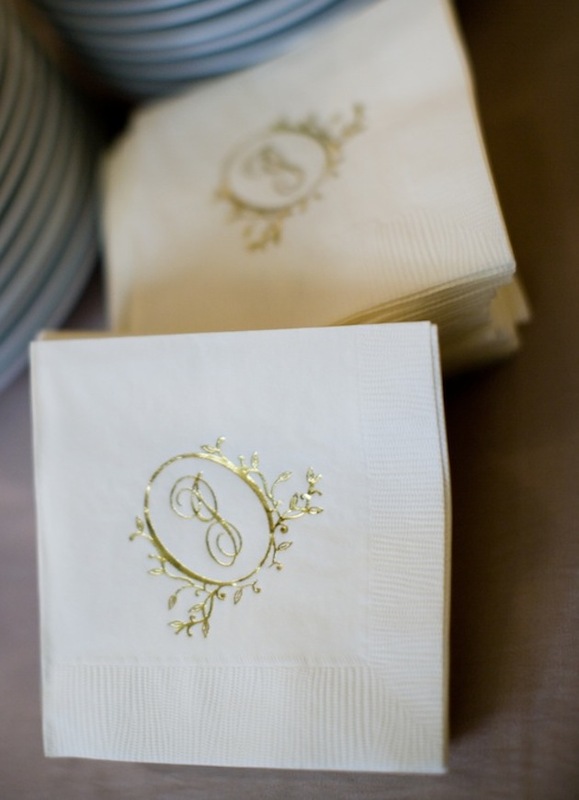 Imprint your initials, wedding motif, ceremony date, or favorite phrase on napkins that reflect your color palette. 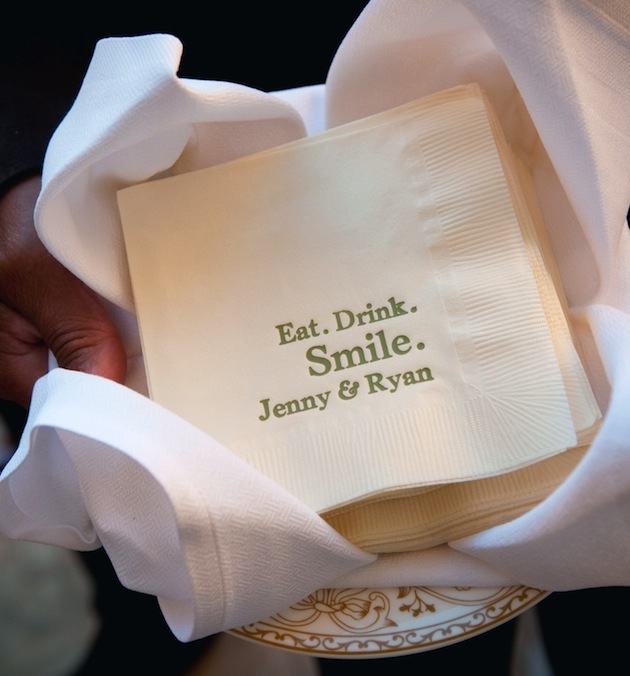 Your wedding guests will appreciate this one-of-a-kind detail, that is both decorative and functional, as they graciously sip their refreshments on your special day.